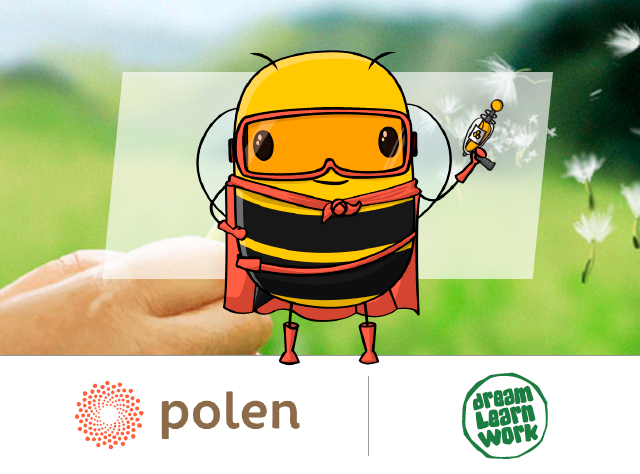 O Polen is a platform for NGOs in Brazil that facilitates the donations from people doing online shopping. How does it work: Access our page on their website, register, download the plug-in or buy via our page. A percentage of the shopping will be donated to us! Our page: https://opolen.com.br/dream-learn-work. This is a great opportunity to contribute to our work and help youngsters with few opportunities get a decent education. The access to education really changes the future of these young Brazilians and can create a life where they can be financially independent and have a chance to have a formal job. Thank you for helping us to help them – who are the future of Brazil!